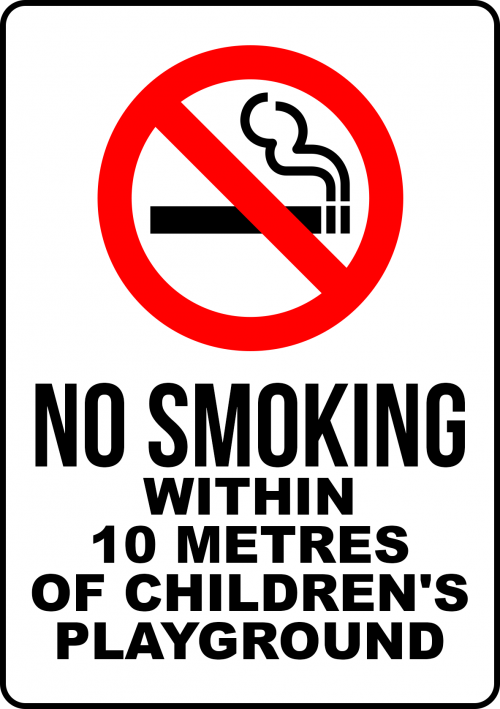 Smoking signs are made easy when you use Create Signs New Zealand fully editable templates. 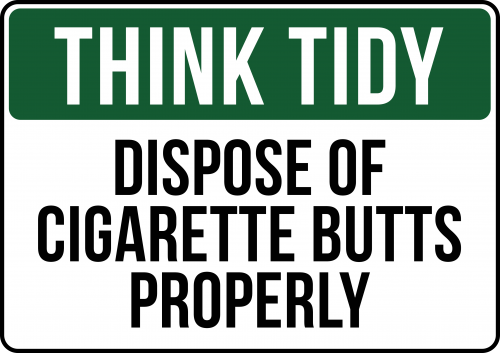 Simply choose a ready made template and edit any of the text, colours and design elements to your exact specs. 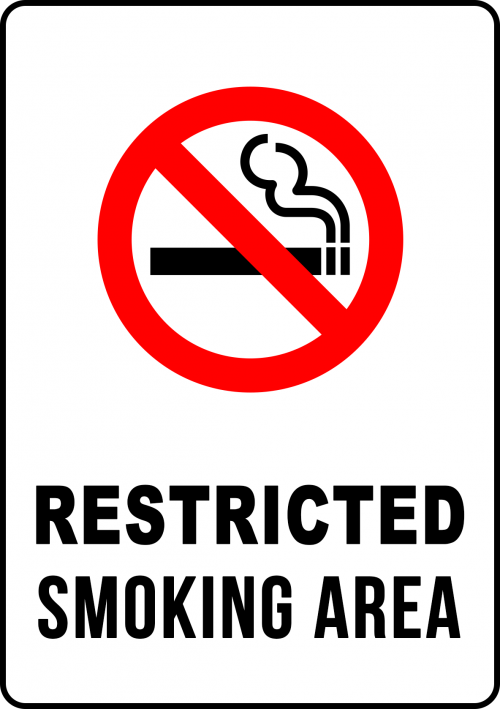 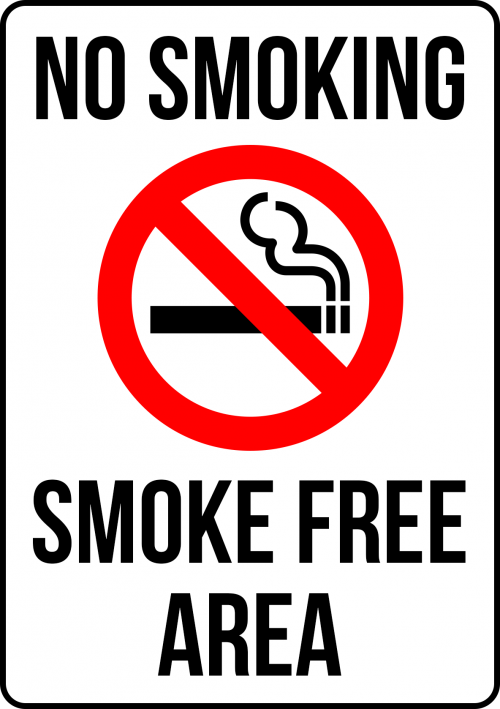 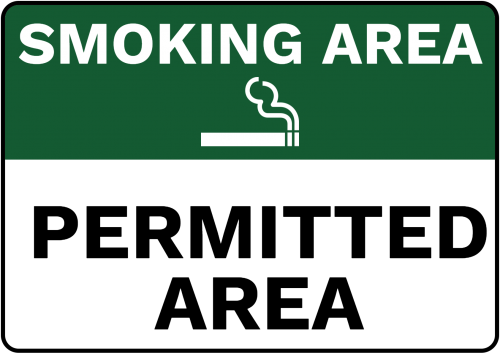 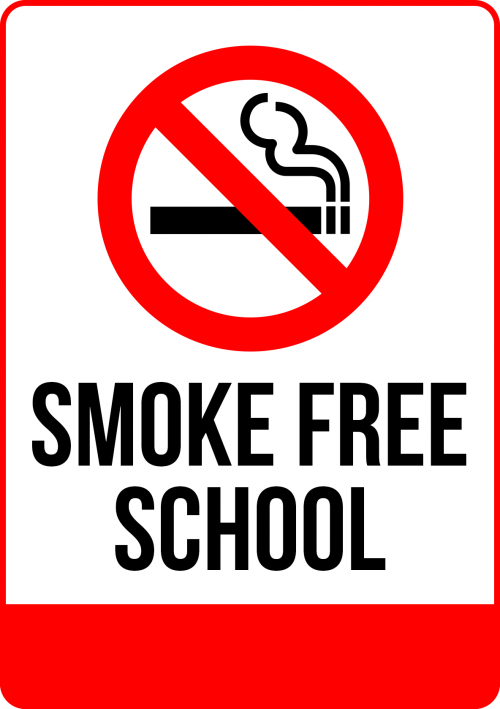 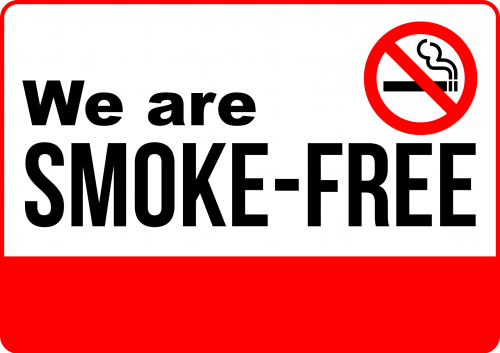 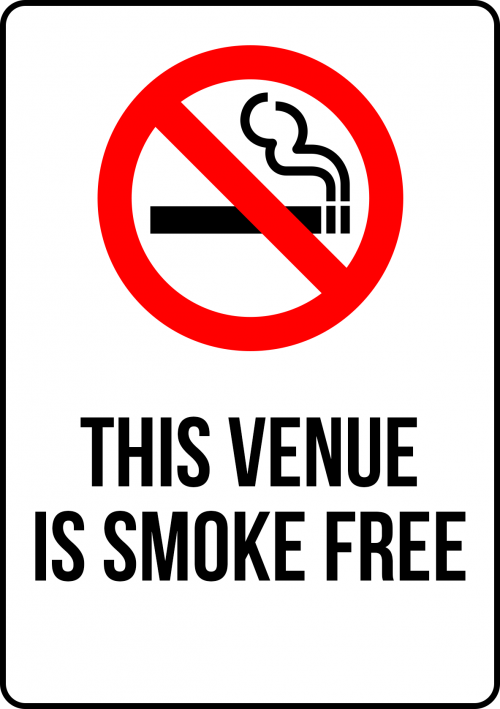 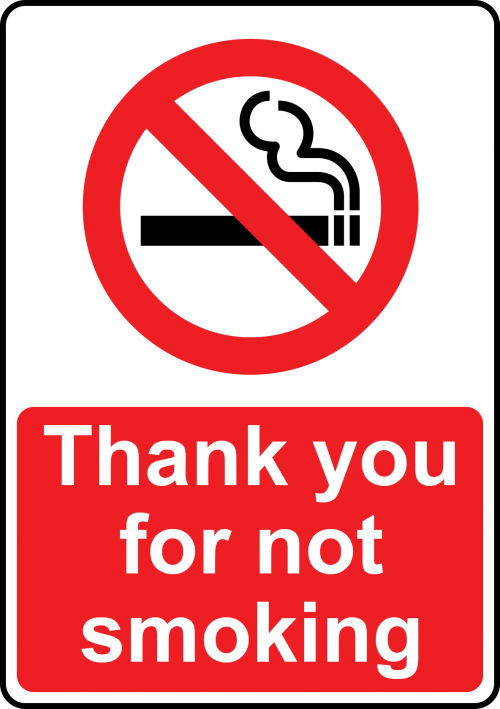 Choose from a range of templates including smoke free signs, smoking area signs, smoking permitted signs and no smoking signs. 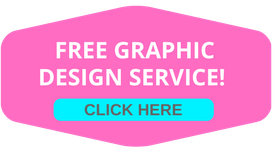 Alternatively, upload your own design via the designers page. 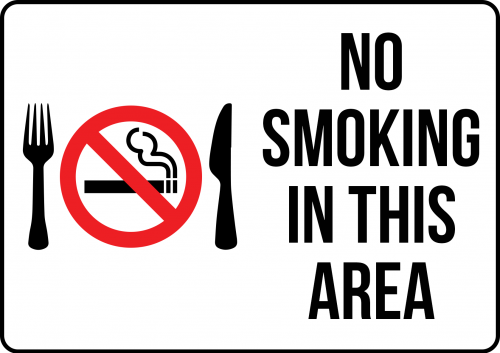 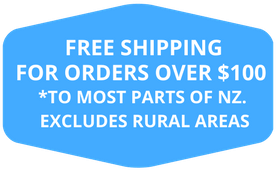 Metals signs are suitable for indoor and outdoor use.  They are available in five sizes and five colours. 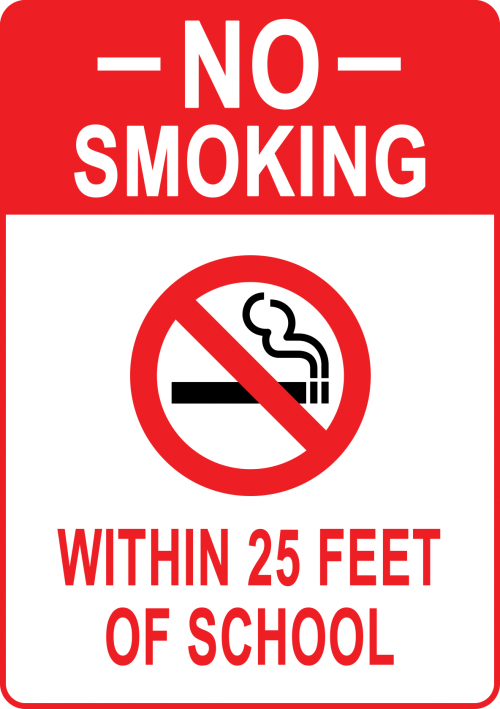 That’s smoking signs made easy!